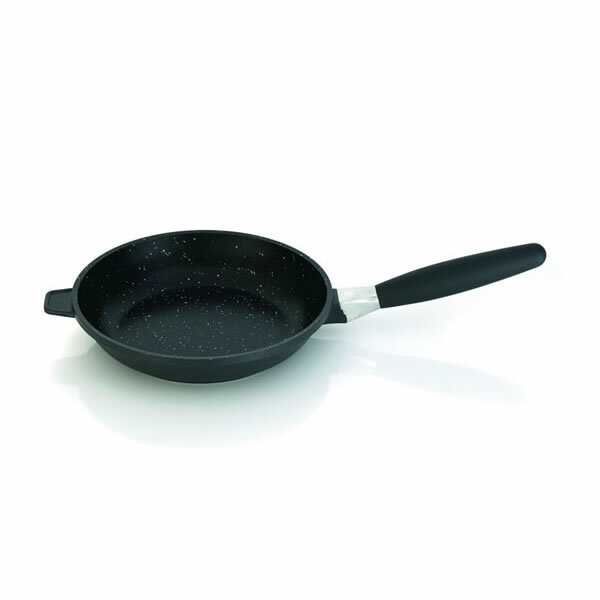 These frying pans do not come with lids. These can be ordered separately if required. 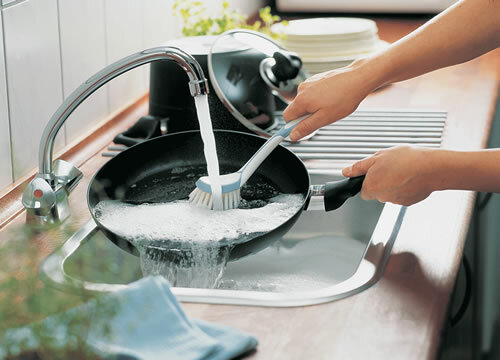 The ability to fry, brown, and sear foods with no oil or processed fats provides an extremely healthy method of cooking your food. Now you can cook your food with little or no oil so you don’t have to sacrifice flavor or lose vitamins or minerals in the process. 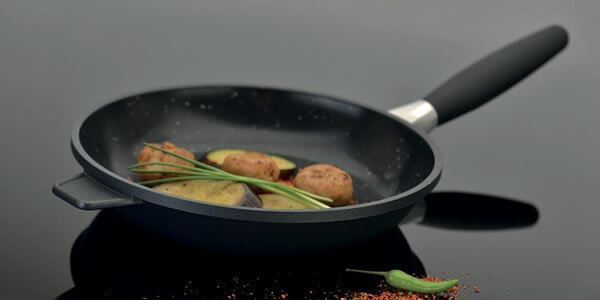 These pans are perfect for those who are want to maintain a fat-free diet. 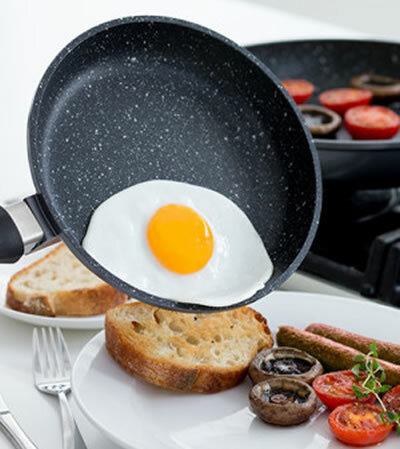 The pans are crafted from cast aluminum which ensures an even heat flow across the entire pan so you don’t have to use excessively high heat which saves energy. 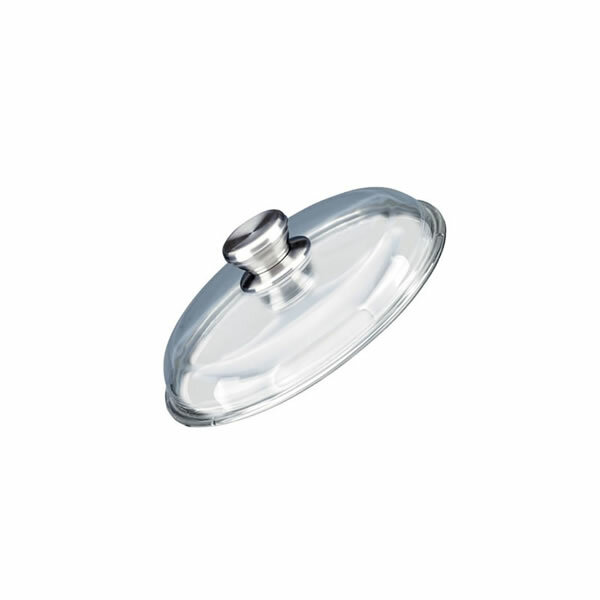 They also very lightweight which makes them ideal for frying and flipping food.